Thank you so much to Stacey for another fabulous month of sewing along with the book! This month’s project: The Little Heartbreaker pants! – This is an all-season pattern for a stylish and comfortable pair of pants. 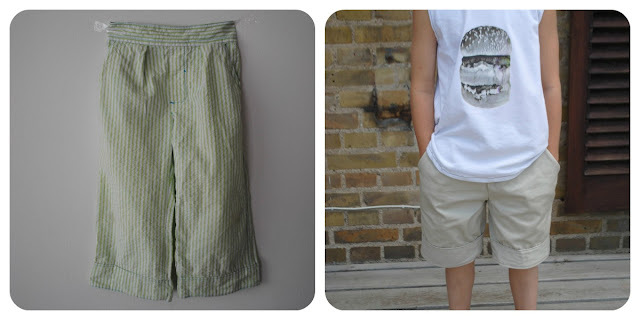 The pattern includes an adjustable waistband so your little guy will have room to grow, and can be made into shorts with an easy adjustment of the pattern length. – You will need 1 3/8 yards of fabric for the smallest size (2/3) and 1 3/4 yard for the largest size (6/7). Additional materials include thread, universal sewing needle, 1/2 yard of buttonhole elastic, water-soluble basting tape and 2 buttons. – This is an intermediate level pattern. That doesn’t mean these pants don’t work equally well in warm-weather climates, though! Check out these adorable seersucker and twill pairs that Stacey whipped up – perfect for Spring and Summer! Stacey made the seersucker pair in the traditional pants length and the khaki pair has been shortened for summer – how perfect! Stacey brings up an important point in her post – that you should always check your actual child’s measurements and not just follow pattern sizing. In Stacey’s case, her son wears a size 5 in the waist and a size 6 for length, so she modifies her pattern pieces accordingly. If you’re going to take the time to sew a custom garment for your child, you should always take the time to ensure a customized fit while you’re at it! In July, the ideal fabrics for these pants will be lightweight choices like cotton, seersucker, or linen. We’d love to see your Little Heartbreaker pants, even though July has come and gone. 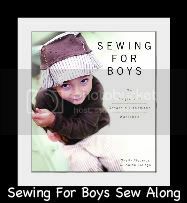 Snap a photo and share them with us in the Sewing for Boys Flickr group! 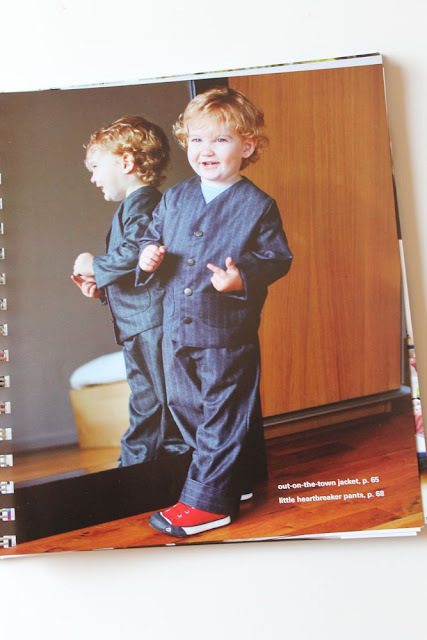 Posted on January 27, 2014, in Announcements and tagged boys pants pattern, boys' pants sewing, pants sewing pattern, sewing boys pants, sewing for boys. Bookmark the permalink. Leave a Comment.